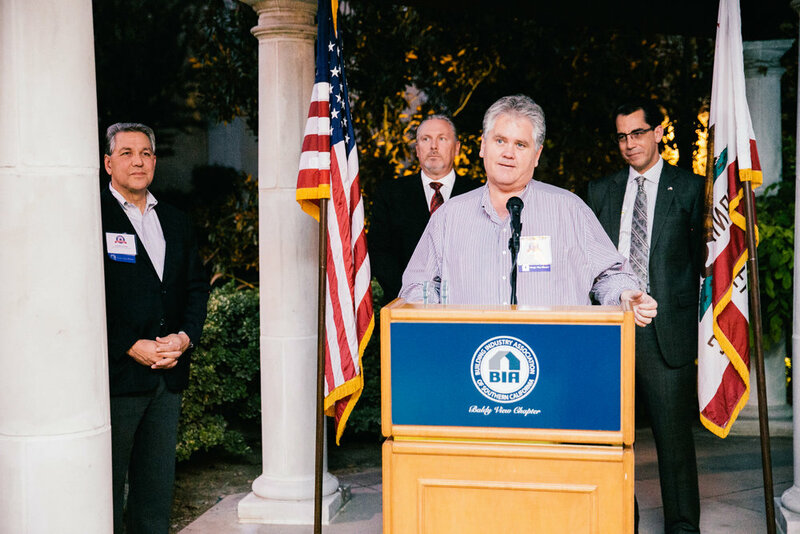 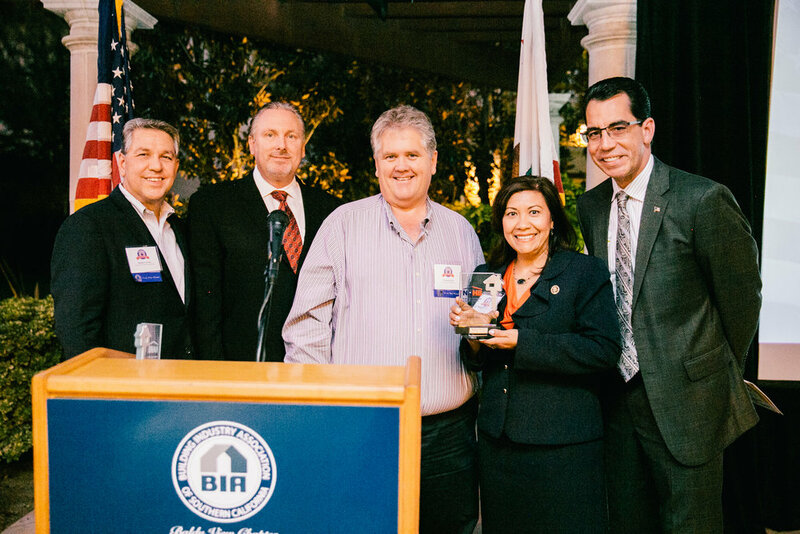 Once again the BIA Elected Officials Reception proved to be the premier networking event of the year. 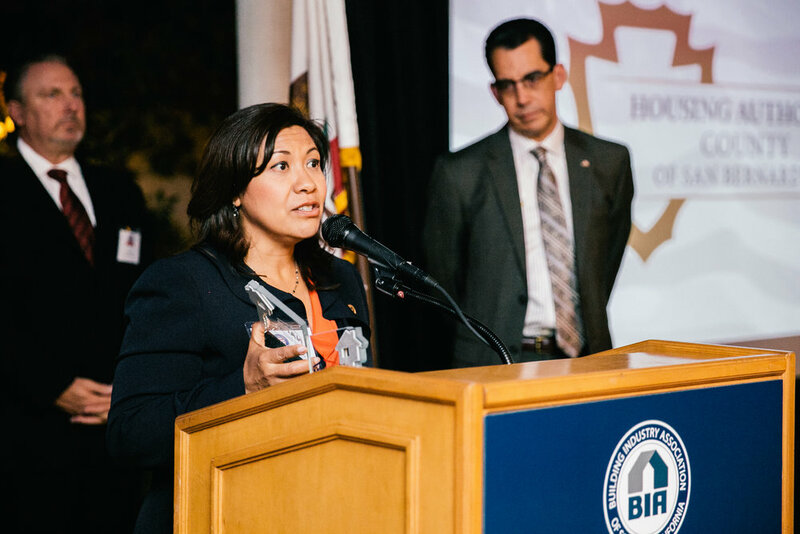 Over 50 elected officials from federal, state and local jurisdictions where in attendance exclusively to meet BIA members. 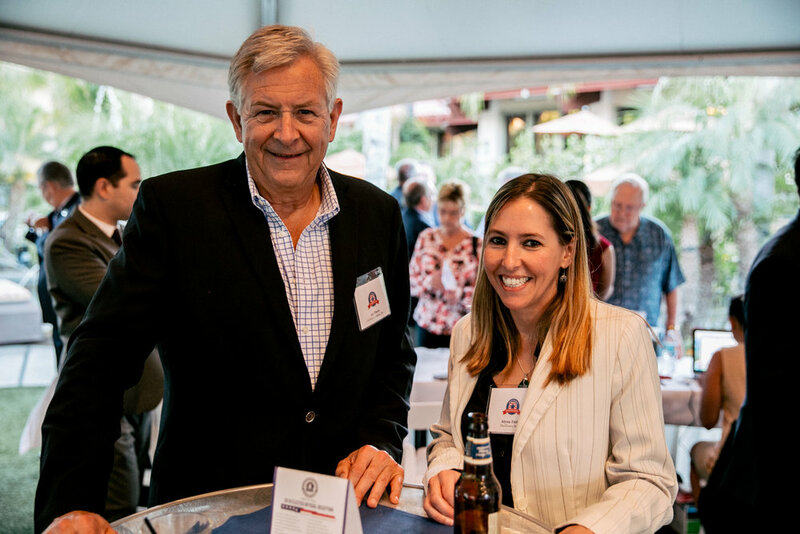 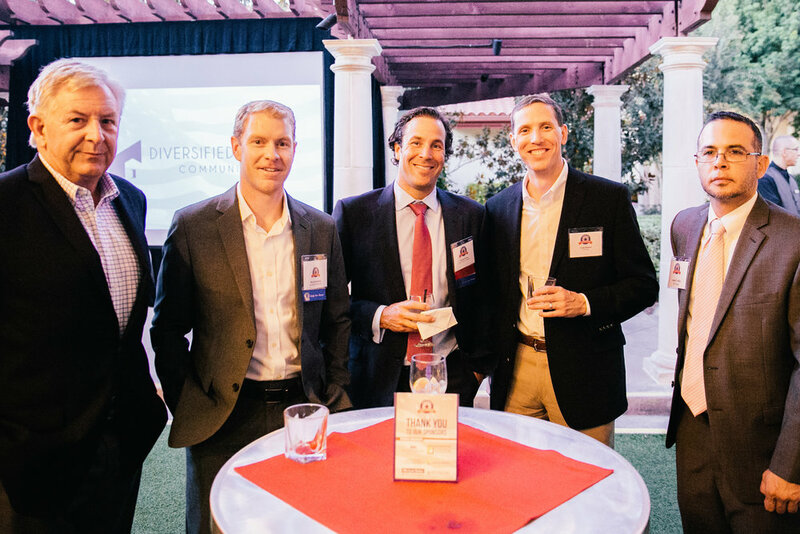 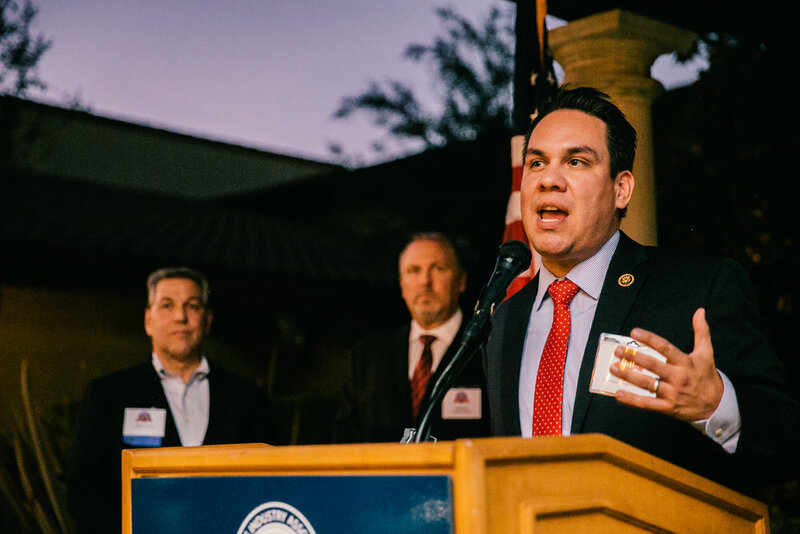 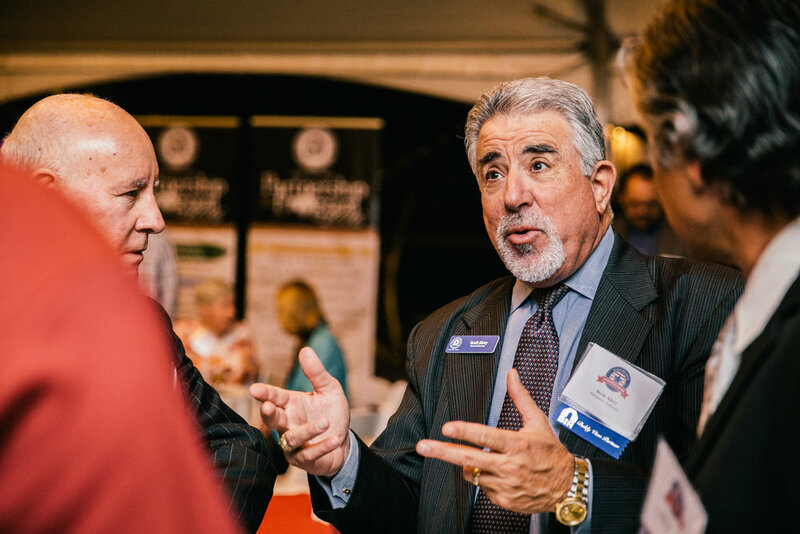 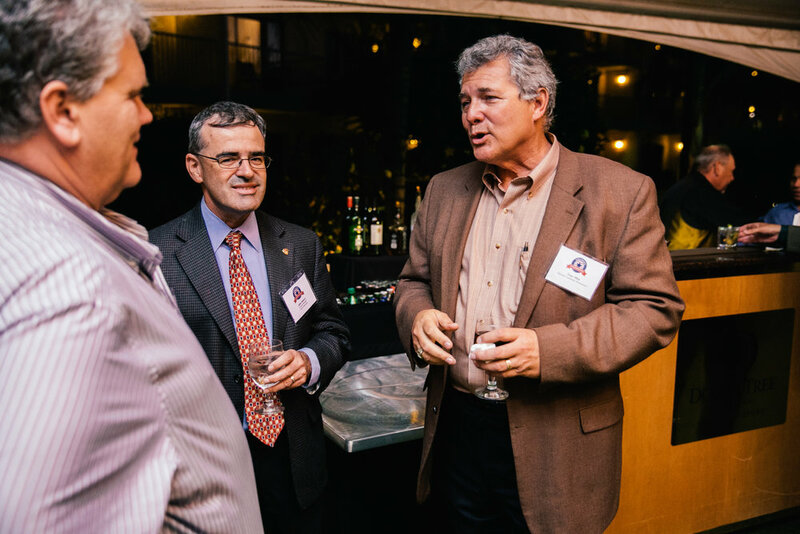 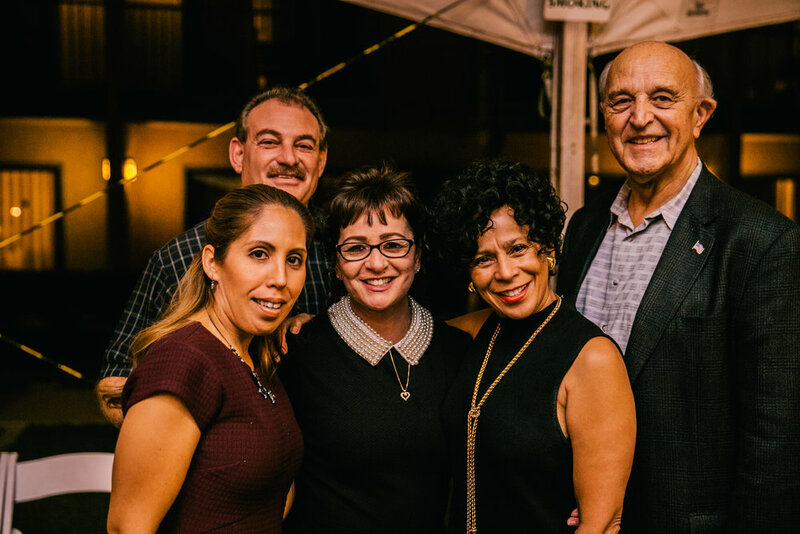 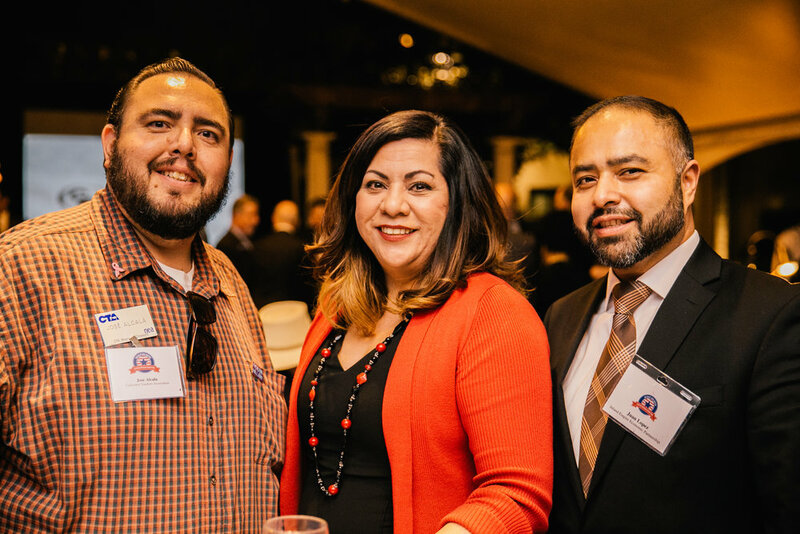 Each year the Elected Officials Reception offers members the opportunity to meet elected leaders at all levels of government in a relaxed networking setting. 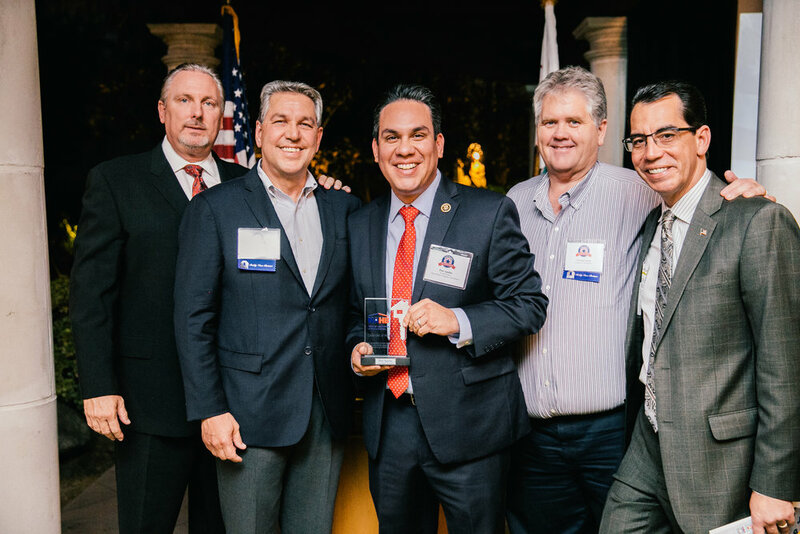 The night also included the presentation of the National Association of Homebuilders (NAHB) “Defender of Housing Award” presentation to Congresswoman Norma Torres (CA dist. 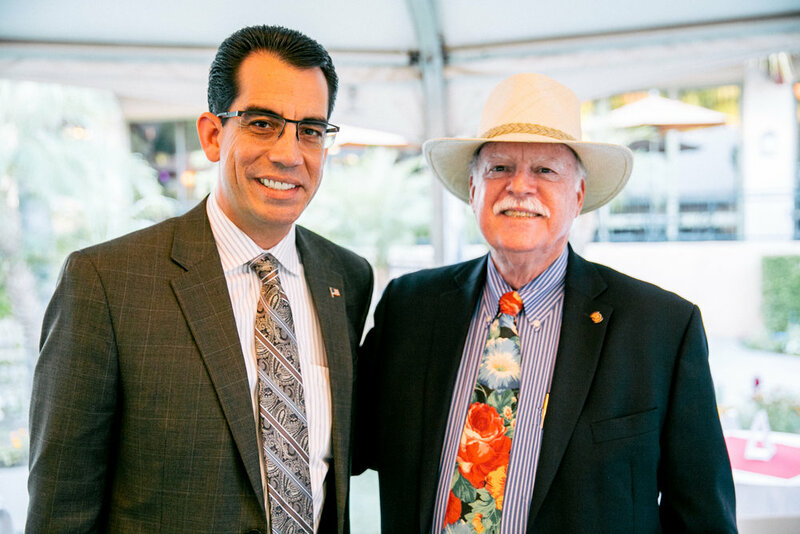 35) and Congressman Pete Aguilar (CA Dist. 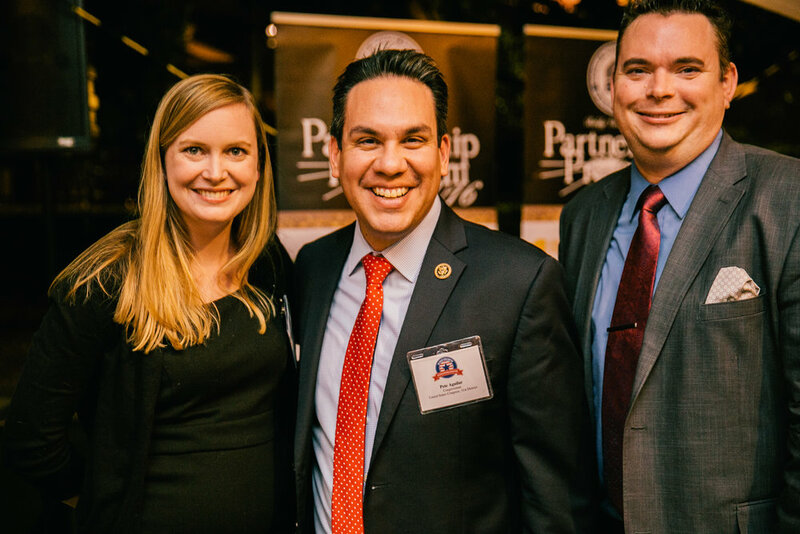 31). 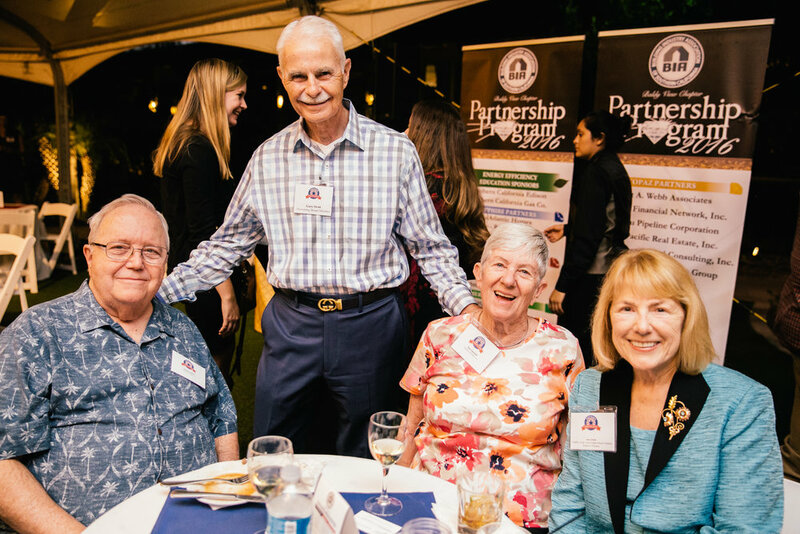 Thank you to this year's sponsors.